Experiential Marketing Agency Installation Services In Delhi NCR, India. As a leading experiential marketing agency, BeyondFrame employs the best and highly talented staff and techniques to help you squeeze maximum benefit from your upcoming experimental marketing events. From ideating your next experiential marketing events by bringing in fresh and truly out-of-the-box ideas to creating an environment where your targeted audiences are engaged and curious about the product, we strive to increase the audiences’ interest in your brand. Our goal is to increase your brand awareness, build a strong desire to make a purchase soon after the event , and if possible ensure that your customers make a quick buying decision on the spot. Why Experiential Marketing is gaining so much popularity these days? For businesses, experiential marketing is light a soothing and relaxing breathe that relieves them from the clutter and hassle of traditional advertising. No longer do you need to wait for your customers’ feedback on your product. Now you can meet them face to face and convey your message most powerfully. You can easily build their interest in your product and brand. The biggest motivator about such events is that when your targeted audiences come to attend the event, you will be naturally assured that your product is being liked by them. 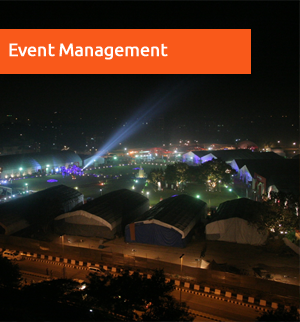 Beyond Frame is one of the best Experiential Marketing Agency in India. 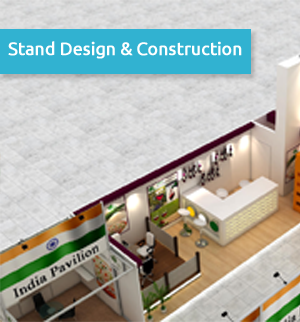 A ‘One-Stop Solutions’ in Exhibition Stall Design and Build services that you need.